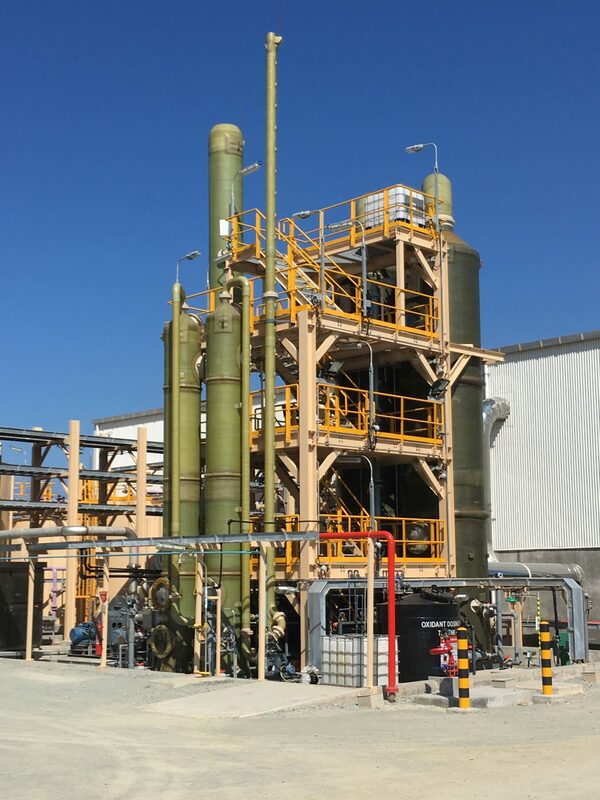 Environmental Group’s (ASX: EGL) subsidiary Total Air Pollution Control (TAPC) has secured a multi-million-dollar contract which will see it design and supply a gas scrubbing plant for a project in Western Australia. Environmental Group said the new contract would cement TAPC’s contribution to EGL. “The winning of this contract is in line with the EGL strategy to grow TAPC and is an important milestone for the TAPC team who have dedicated substantial resources over a number of months to achieve this outcome,” the company said. The value of the agreement is a fixed price of $12.9 million over two stages, with stage one encompassing design while stage two will be focused on supply. The project is scheduled for delivery to site in the third quarter of 2020, subject to confirmation of commencement of the second phase. EGL said TAPC had worked closely to leverage its combined team of experts to the project, producing a unique technical solution to manage the treatment of the waste gas generated by the acid baked rotary kiln to ensure environmental emission compliance. “TAPC brings significant experience from developing similar solutions for other rare earth producers in the design, supply and commissioning of gas scrubbers,” it added. © 2019 Baltec IES Pty. Ltd. All Rights Reserved.